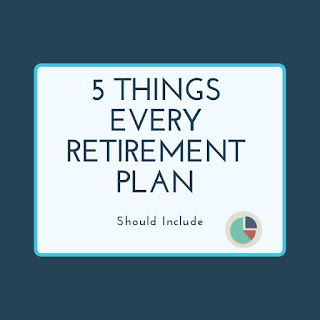 Helping you build a clear plan for retirement. Your expected Life expectancy: Projections as designed to ensure your money doesn't run out. You can use your statistical life expectancy based on your current age or choose 90 or above. 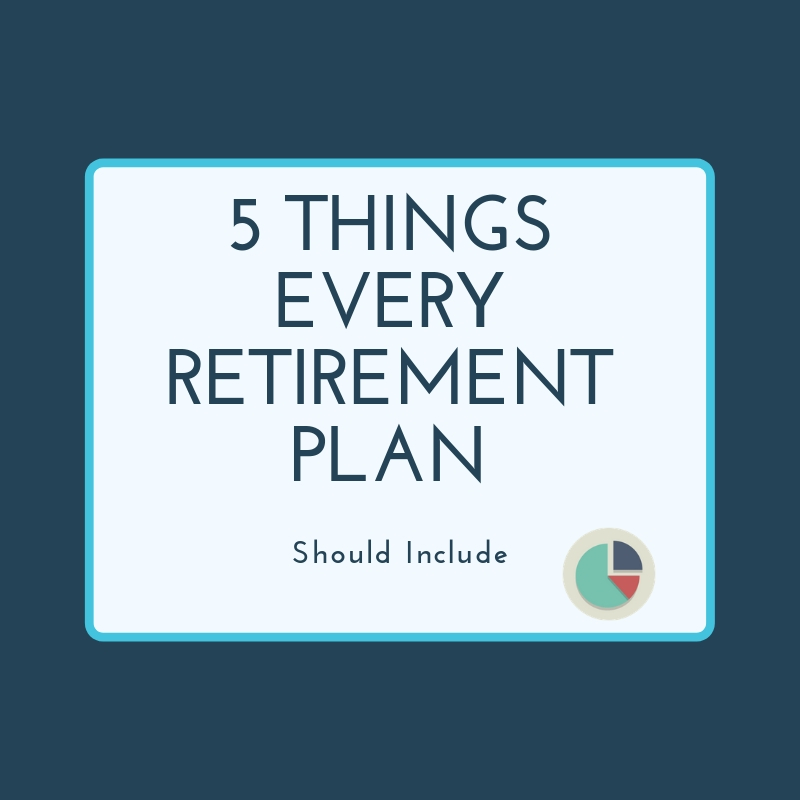 How will your expenses change in retirement? Some expenses will increase; like travel and entertainment, while others will decrease; such as income taxes and payroll deductions. 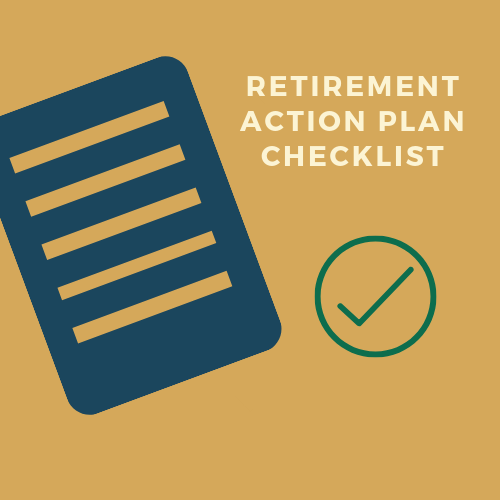 Use our Retirement Budget Worksheet to start anticipating your expenses. Knowing how and when to start withdrawing from your investment savings is crucial for both tax planning and cash flow analysis. Working with a Certified Financial Planner can pay dividends in this area as they provide professional guidance as well as insight into your own personal situation. Deferring your registered savings into the future is a great way to increase your wealth over the long run. Fee Transparency: How is the advisor or planner paid to provide you with advice? Conflict Free Advice: Does the advisor have to recommend products in order to be paid? Fiduciary Responsibility: Are they required to work in your best interest? What type of legacy are you hoping to leave behind to your heirs? What charities would you like donate to? How can you avoid a large tax burden on your estate? How do you want your assets distributed? Having a proper Will in place can help you address these concerns and avoid the negative consequences of intestacy. Ayana Forward is Fee Only Certified Financial Planner in Ottawa Ontario Canada. 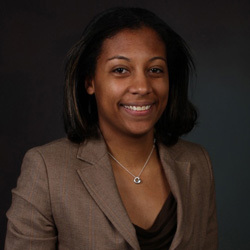 She specializes in retirement and financial planning. Disclaimer: This site provides general information on various financial planning issues and other topics. The information on this blog and website is does not constitute professional advice and may not be appropriate for a specific individual or situation. Neither the author nor the firm with which the author is associated shall accept any liability in respect of any reliance on the information contained in this blog and website. Information on this blog and website should not be relied upon for decision making without professional advice. Please note the blog posts are subject to changes in legislation or law. Property of Retirementinview.ca - All rights reserved.